Affordability meets quality. 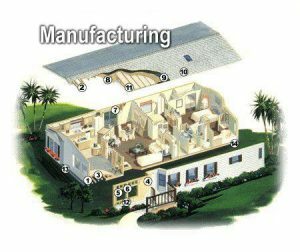 Our homes are constructed with energy efficiency, savings, and providing you with an affordable lifestyle. Below are just a few of the over 200 different floor plans that we can deliver to meet your needs. Typically, you will find that prices for new 2-bedroom, 2-bath homes start from the $40’s. Prices for new 3-bedroom, 2-bath homes from the $80’s. Click on any of the models below to see a floor plan of some of our most popular homes. The Maria 1219 sq ft. The Sam – 1125 sq.ft. 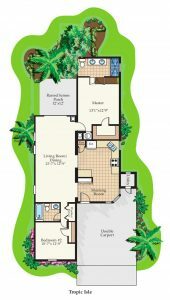 The Tropic Isle 1312 sq ft. The Lindsay 1484 sq ft. The Ashley 1484 sq ft. 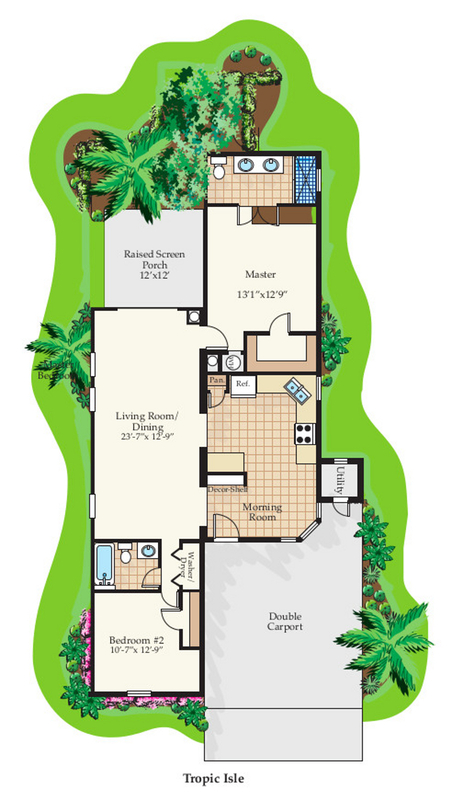 The Islander 1484 sq ft. The Erica 1749 sq ft. The Erica II 1749 sq ft.